This relaxing movie is designed for people with Alzheimer's disease and dementia. A reminiscent hobby - portrays two men fishing on a sunny day. Filmed on beautiful South Stradbroke Island, Gold Coast, Australia. Accompanied with classical music. 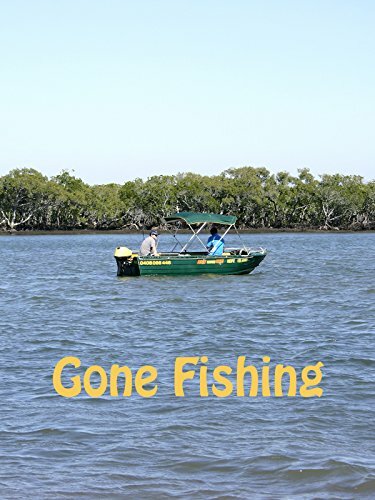 Activities include: knotting a sinker to line, baiting a fishing hook, casting and waiting. Beach scenery, boat travel, and fishing from a beach & boat.